Perfect for young readers, this 8 x 8 is in 3D and includes a Smurftastic 3D poster! Told through the perspective of the great and awesome Gargamel, this book recounts Gargamel's difficulties of being a sorcerer, and his evil plan to capture the Smurfs. But in order to capture the Smurfs he has to be able to see them! Readers will love the cool 3D glasses that allow them to see the Smurfs all while watching Gargamel stumble and fail to find them on each spread. 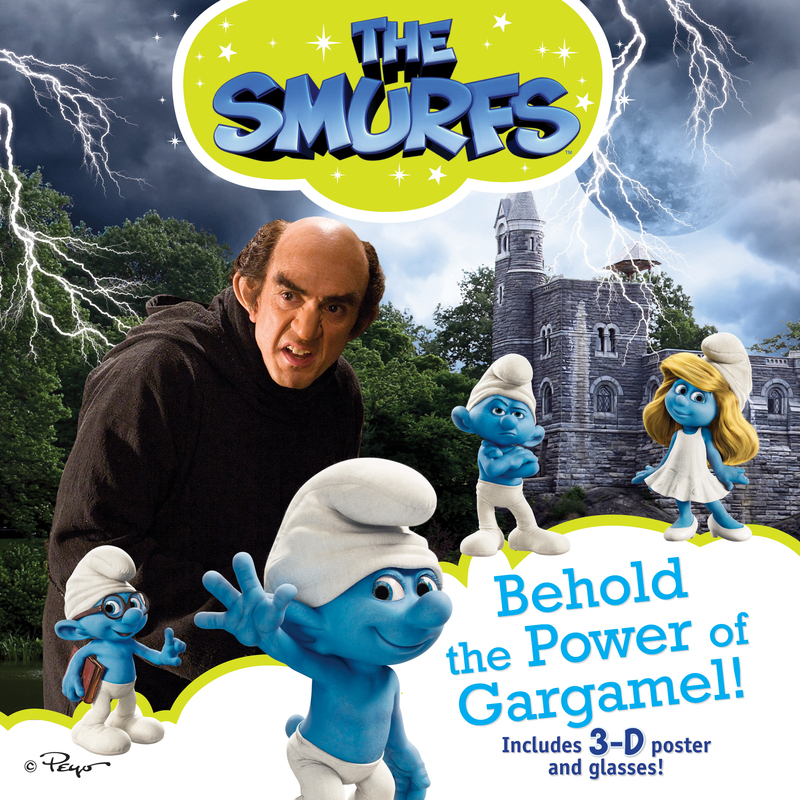 Book Cover Image (jpg): Behold the Power of Gargamel!